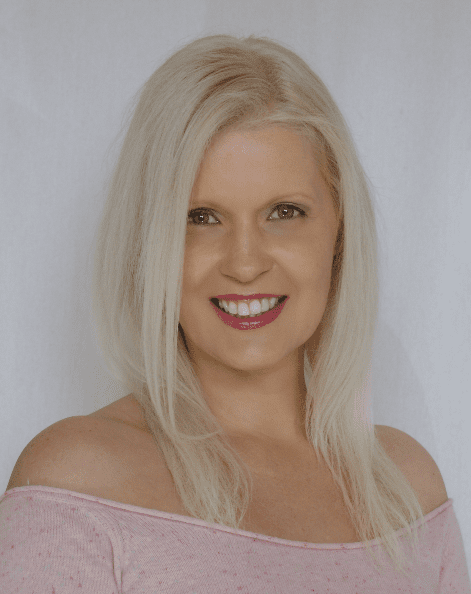 Molly works professionally as a medical intuitive naturopath, and intuitive body/mind therapist and hypnotherapist specialising in getting to the heart of the matter in health, relationships, love, money and career, for over 20years. 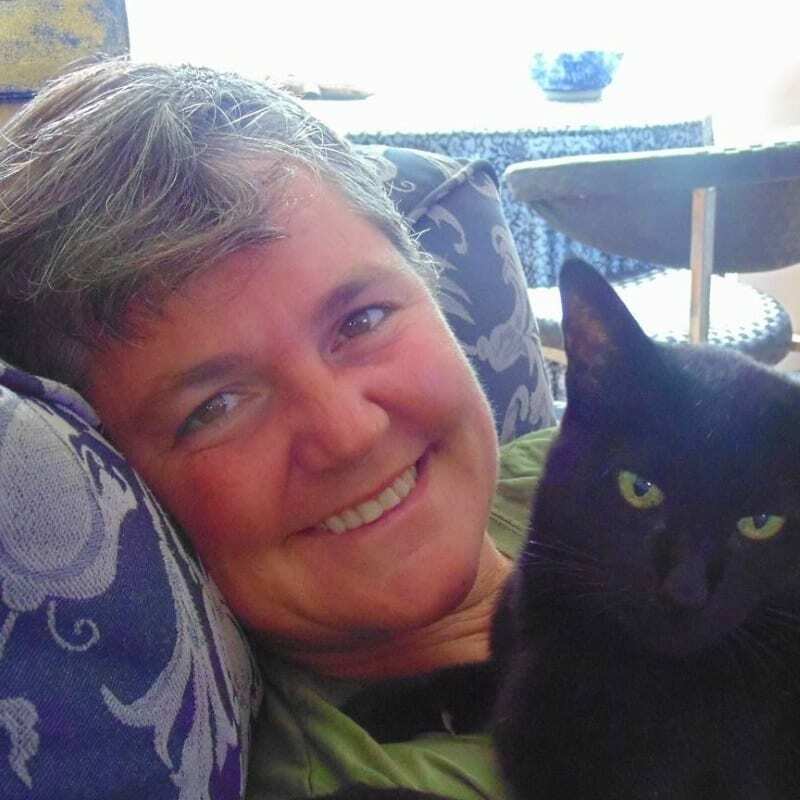 Molly works with healing energies during readings and can offer intuitive healing practices. She will connect to spirit and those around you at the time of your reading. I work with my divine source connection, working with my guides and spirit healers to guide you during your reading. I have had physical spiritual experiences since childhood, with major events being stimulated at 17, by my early 20’s I took a consciously active role to work with, develop and understand the ongoing supernatural happenings of my life. I Bring spiritual healing and my natural ability to read bodily vibrations, and the interaction of mind, emotion and physical body energy systems to my work as a psychic healer. With divine connection I am gifted to hear, see and/or know the energy and vibrational truths within my client’s being, I work with a group of spiritual healers and guides that present themselves as needed at the time and that help me to lead the client to pathways of clarity and personal strength. Helping you find peace with the past, present or future. I love guiding people through times of confusion and conflict, or times personal growth and expansion, to bring clarity and peace of mind to your journey. Greetings to all and a little about me. I am a caring and gifted psychic/clairvoyant, also skilled in the use of tarot, colours and crystals. My gift has been passed on over generations, my own experience spans over 30 years. Over the years I have formed an international following of clients. I connect with spirit to give true guidance to all and any question you may need answered. Love and Light, Blessed Be. I am here to help you now. I work with my spirit guides also use my Tarot cards and Oracle cards in conjunction with my intuition to offer psychic and medium guidance. I am here to help you when you are feeling down or feeling like things are clouded, I can look into the questions you have and bring in clarity filled reading on the issue concerned. My aim is to inspire and guide in many areas including work, career, love, and everyday questions including past present future. I am an Empath, clairvoyant, Healer and I can tune in intuitively on information spirit is telling me. I like to sometimes work with Numerology which also gives a In depth reading onto your year cycles. Jay (Operator 26) is a Psychic Clairvoyant / Tarot Card Reader. I have been able to connect others to answers since an early age providing guidance to family and friends along the way. I find great satisfaction in providing the positive guidance people need in life goals, love, money and any answers to questions you may have. Life has a way of dealing cards to us and make us learn from lessons. I love to help people by providing the most positive guidance in all situations. Welcome to Psychic Solutions! My name is Anniaand my operator number is 19. I have been a psychic ever since I was a child. My predictions are channelled through my great grandmother’s Spirit and I allow my Guides to bring through the messages. 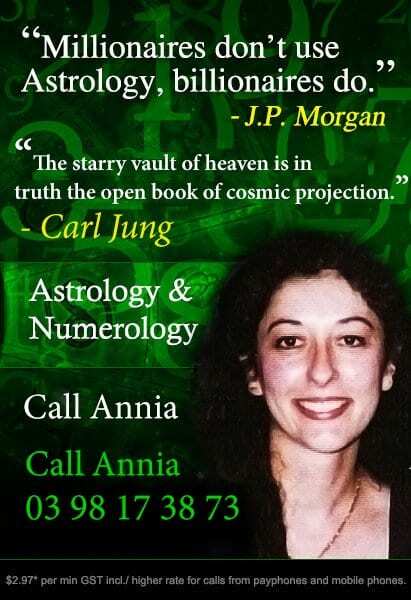 I am a fully qualified Astrologer. The stars can actually give you a lot of useful insight of who you are and the life path you are meant to take. I am also a practitioner of Tarot and consult its exceptional symbolism daily in my own life. Dream interpretation is one of my main strengths as I have studied the meaning of symbols all my life and believe the unconscious speaks to us in symbols, not words. I specialise in relationships, love, career, finance and dream interpretations. I understand that the road ahead can sometimes be an emotional one and that it is often beneficial to have someone along for the journey. Therefore, as well as answering any questions that you have, I feel that I can offer advice on the best way to reach your destination. I will help you along your path and give you an understanding and foresight that will immediately put your mind at ease. I will endeavour to reply to your query you with honesty and respect. I look forward to your call. Hi my name is Linda operator 3. I am a psychic medium and I love helping people connect with their loved ones on the Other Side. I also work with the Angels and I often connect with my Irish grandmother in spirit who has been helping people with her sound and practical guidance for over 20 years. I specialize in relationships however I can help with all areas of your life. Hello! I am a lifelong Psychic and Medium and Energy Healer. This gift I recognised at around three years of age and being different was not always easy. I have learnt to value these abilities and continue to be enthralled by the courage and love of my clients. I specialise in relationships and career and I am invested in you achieving great outcomes in your life. I care deeply about and love working with Intuitives, Empaths and Highly Sensitive People. Yes, we CAN navigate this world with clarity and purpose! I am a qualified Life Coach and I value Astrology and its Soul insights. I feel privileged to connect with you without judgement. I want you to know you are utterly unique, just like your fingerprint. You are valued and loved. I am Clairvoyant and I have used my Psychic Gift for many years to tune into peoples lives to help give clear direction and guidance. I use my Old Gypsy Cards that have been passed down my family generations, and with the assistance from my Spirit Guides who are always around me, I can guide you in any situation and answer your questions. Guidance with love, relationships, career, finance just ask your question and together we will find your path. 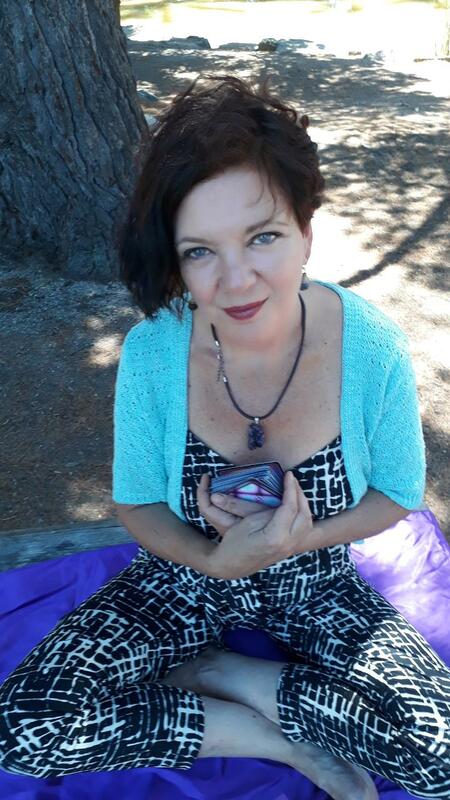 My messages are compassionate and received and delivered with love and straight to the point, I am a qualified Reiki Master and trained in Shamanic Healing Practices. My Grandmother was a Famous Psychic, and read for many celebrities her gift has passed to me and I remember as a little girl sitting with her gazing into her Crystal Ball while she spoke to me about intuition, insight and the gift. Working with my Spirit Guides I can point you in the right direction regarding your Love Life, Relationships, Work, Spiritual Path and Personal Growth. Specialising in all areas of Love Relationship, Career and Business. Amanda has been providing spiritual guidance, wisdom for 20 years professional and her readings have a proven to be correct. 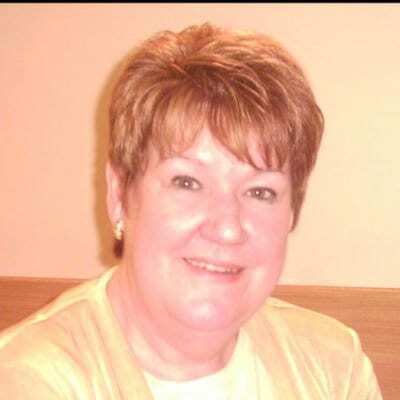 A talented psychic reader whose manner and style is direct honest and uplifting. 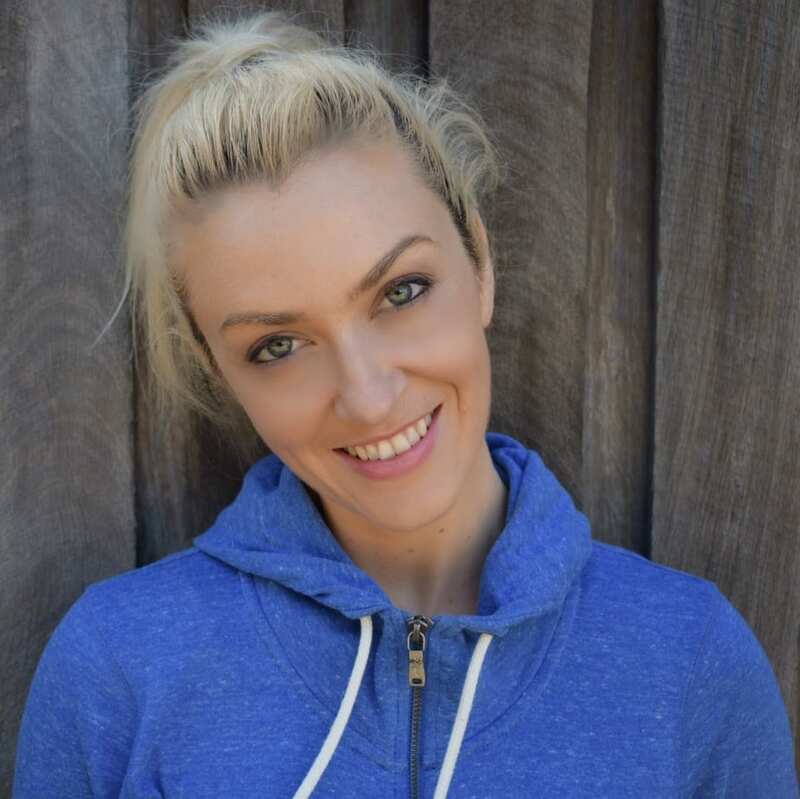 Amanda offers a wonderful blend of spiritual connection and psychic insight. Working in close partnership with her spirit guides and your loved ones. Amanda is a channel between spirit and physical world’s receiving relevant and personal message for you. Amanda’s life experience and professional skills support the opportunity to examine in depth, any issues, doubts or questions that may be presenting in your life. Amanda is here to serve and help you along the way to your next level. Assistance in all areas of your life. Specializing in matters of the heart, love relationships, family, work, career, money, personal issues. 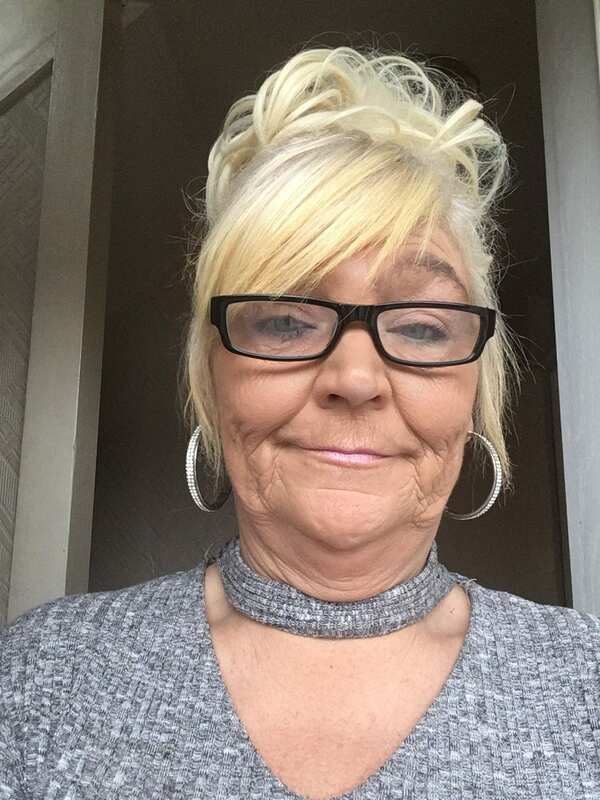 Tilly is a psychic medium who has been working in the psychic/spiritual area for many years, working as a reader, a public demonstrator of mediumship bringing messages from loved ones who has passed on, a public demonstrator of channelling bringing through the direct words and teachings from the spirit realms. Her abilities include clairvoyance (seeing), clairaudience (hearing), clairsentience (sensing and feeling), healing, channelling and spirit rescue of lost spirit beings. Using her strong spiritual abilities she is able to bring you peace where there is grief, guidance where there is uncertainty. quickly connects to your energies gaining insights/knowledge of past, present and future situations. She works in a non-judgement way with compassion, empathy and love, bringing insights, clarity and understanding to your unique situation. Tilly is able to isolate past situations affecting the present, view the present and see future outcomes. lf needed and wanted guidance is given to bring about positive change. She is also a spiritual teacher who can be a spiritual mentor as you develop your intuitive abilities. Tilly is accurate in her reading having a depth of wisdom and willingly shares this with you. reading (consultation) brings about insights, clarification, assistance and healing. Tilly uses your voice and the breath (needing no other tools) to connect to her guides, your spiritual guides/your angels, your loved ones who watch over you and love you. Tilly’s connection to the higher realms through her guides, your guides, your loved ones and your own spirit brings about assistance in all areas of your life. When having a reading with Tilly be open to what is given and open to accepting that you are indeed unique and no matter what your circumstances are help is at hand, trusting that you will be assisted and guided. Tilly validates, confirms life decisions, helps you to make changes with confidence, opens you up to possibilities and potentials, reaffirming your own power. psychic/spiritual line through her female ancestry, her mother ,grandmother and her daughters all possessing special psychic abilities. She has always had a strong connection to spirit, has had many life experiences to overcome and to rejoice in. Hello,my name is Madelyn and I am Operator 9. I descend from a long line of Wise Women,and was born with the sight. The gifts of clairvoyance and clairaudience allow me assist you in all aspects of your life including love,finance,career and relationships. I work with Tarot,my ancestral guides and my crystal ball for a traditional Gypsy reading. My background in Mysticism and Energetic Healing will assist you in creating your best possible future. I can also provide messages from those who have passed onto the other side. My other realms are Dream Interpretation,Past Lives Journeying and Energetic Healing as I am a Reiki Master. I am honoured to be reading for you. Hello, my name is Irshya and I am operator 11. I offer insight, wisdom and many years of experience. I am clairsentient and have helped many people using my intuition to hone in on the real issue bothering you. I have had visions since a child and spent many years guiding people on their spiritual journey. I use the tarot to guide you through any troubled times, whether they be about money, relationships or love. So if your drawn to me I look forward to speaking with you. I specialize in the area of love , money, relationships , and health. I’m a clairvoyant psychic and with the Angels and my guides I can bring clarity. I specialise in love, money and career. Allow me to bring you a uplifting reading. I can answer all questions be it love, life or your spiritual journey. I can see your spirit animals and get messages from my guides and Angels for you. 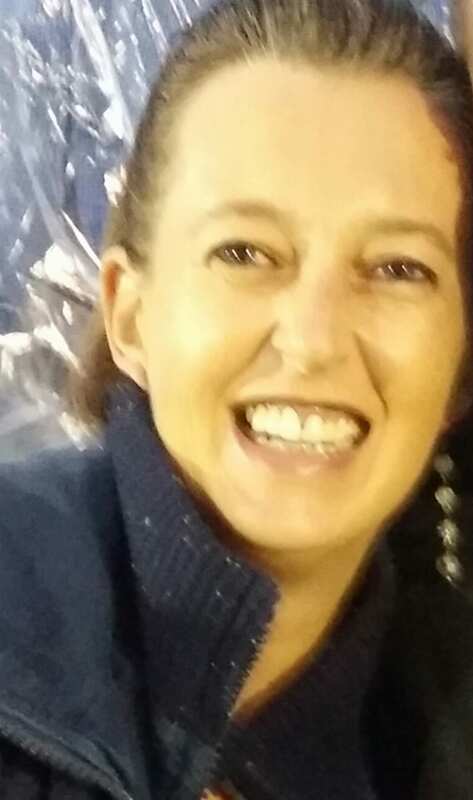 I can interpret dreams and use Angel cards and can find lost objects I have been reading professionally for the last 18 years in Australia and am down to earth and respectful of any question that you have. I am here to help you see a positive happy outcome and chase negative thoughts and energies from you and you life journey. 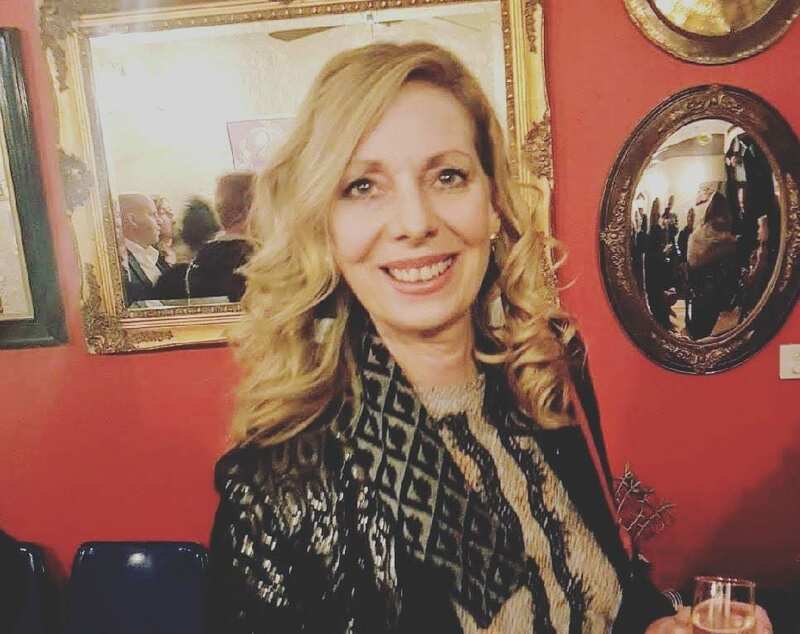 Francesca (Operator 18) is a long time favourite reader who has returned to our family of psychics after her overseas adventures. 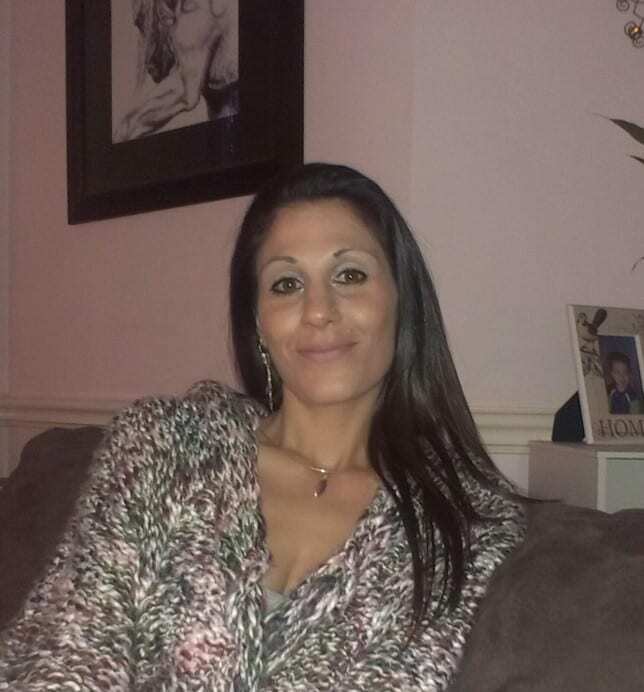 Francesca comes from a long line of psychics through her Sicilian ancestry. Her specialties are love and money using the secrets of the stars. 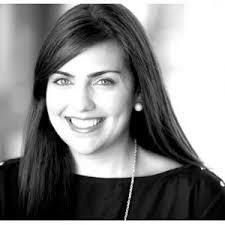 Call Francesca if you need an answer to any question and she will provide honest and incisive insight. I come from a long line of psychics, intuitives, seers, healers, white witches and indigenous medicine men and women. 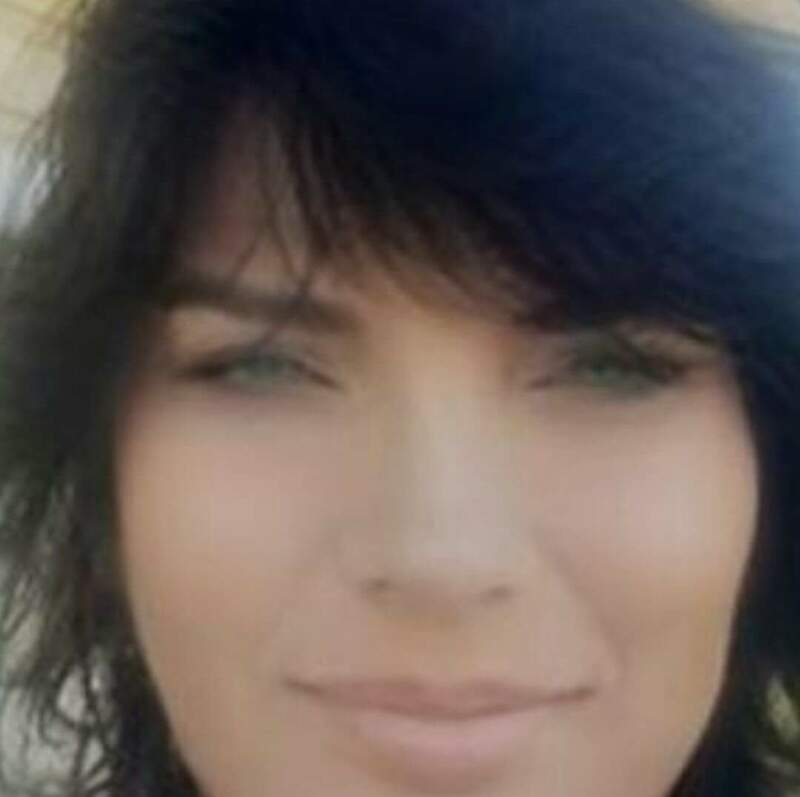 Combining both Aboriginal, English and European heritage, I myself am an psychic empath, crystal healer, energy fieldwork healer, claircognignizant (clear knowing), clairvoyant (clear seeing), clairaudient (clear hearing), clairsentient (clear feeling), clairalient (clear smelling) and clairgustant (clear tasting). I work with my spirit guides, Angels, Archangels and Ascended Masters during each reading and I also use Angel cards, Angel Tarot, Crystal Ally Cards, crystals and pendulums in my readings. Whether you want to know about your future, career, love life, marriage and children or wish to make a connection with loved ones past, I am here to help lift the veil and share with you my insights. 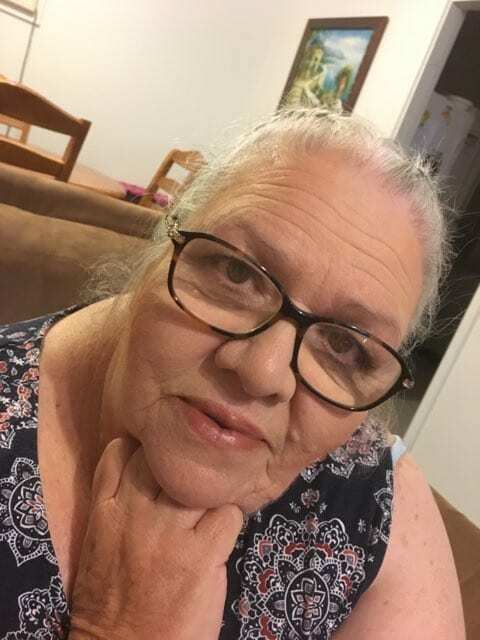 Hi, I’m Piia a Psychic medium, Naturopath, Intuitive Healer and herbalist, I enrich each client with clear messages of love, relationships, health, work, current issues from your spirit guides and passed over loved ones. Clarity and Confirmation allows you to walk peacefully on your path. Keep Shining with love n light. Hi, I’m Sascha, operator 40. I specialise in relationships, love, money and career. I would absolutely love to use my gift to help you receive the guidance that you need to hear in your life right now. I work in a very immediate and loving way with my own guides and guardian angels along with the assistance of your guides and guardian angels. My job is to be the channel for these wonderful spiritual beings that don’t always connect on a three dimensional level. 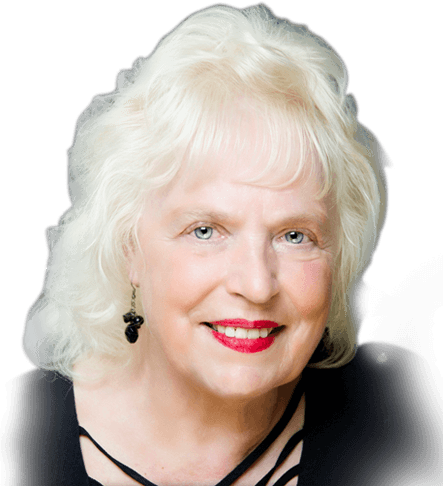 I use my clairsentience, clairaudience, telepathic and clairvoyant communication abilities to channel the most important and relevant information regarding your matter or concern. I also use the help of my animal totem intuition which simply means that I can tap into the spirit animals of earth and other elementals to get a closer look into the question at hand and to get more clarity on your subject, topic of enquiry or general reading. I look forward to connecting with you and it would be my honour to be your reader. Love and Light, Sascha. My name is Araya. I can be of assistance with issues in relationships, marriage and love in general. I can also help you with matters around your work/business and finance. I look forward to helping you with your query. My parents came to Australia from the far land of Uzbekistan. My father’s side of the family is from Turkey and my mother’s from Kazakhstan. They met and married in Cyprus. For this reason, I feel that I am a citizen of the world. I knew from a very young age that I was a little different. From the early age of six I embarked on my own journey to find my purpose in this world. I would often wonder whether others could feel what they cannot see, like me. My guides would communicate with me and would guide me more and more as time went by. I am extremely grateful to them as they give direction and accurate advice. As a young adult, I attended numerous seminars and workshops in order to enhance my skills. I now surround myself with some of the top Psychics and Energy Healers from around the globe and they are all eager to assist me on my journey to make a difference, no matter how great or small as all shifts can change your energy significantly. With all this support, I have easily been able to unlock my own natural healing abilities to bring a state of creativity, inspiration, bliss and success to people on both personal and professional level. I have a soft and kind nature and treat my clients with respect and empathy. I have been working in this field for 18 years. Psychic Angela Spiritualizing in, Tarot, Gypsy Oracle, Numerology, Palmistry, Chinese Astrology, Soulmate Prediction and Name-ology. Hello, my name is Alegna. 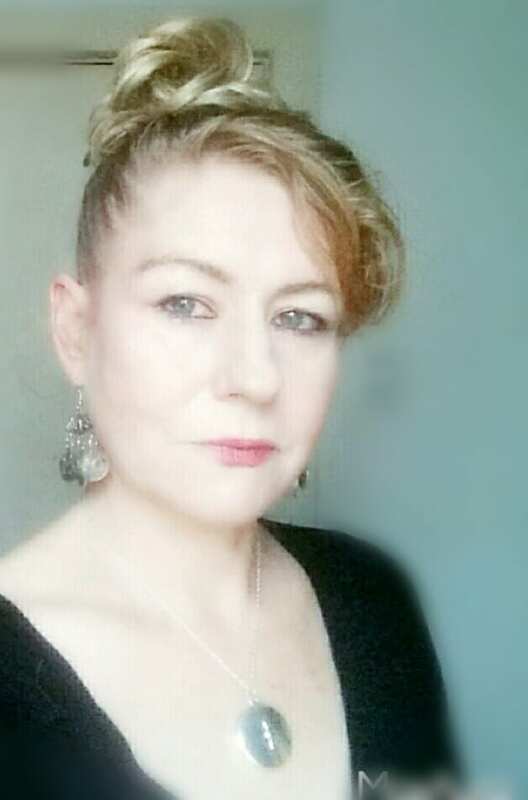 I am 49 years old and have 20 years of experience in tarot and gypsy oracle, with born natural psychic abilities, skills and remedies past down form my grandmothers, from Northern Italian and Romani background. Other abilities are clairsentience, numerology, chinese astrology, soulmate connection, birth name path, healing and spiritual guidance. Using multiple tools for clear flowing accurate confirmation. Connecting with white light energy from the angels in all aspects of life, covering health, relationships, career, work and finances. 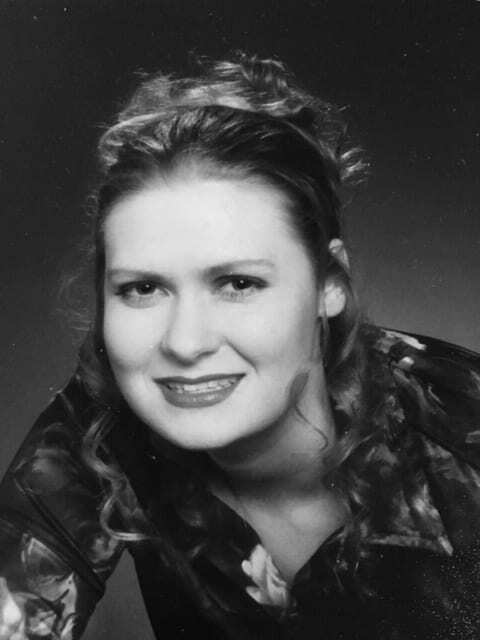 Tina is a Natural Psychic Clairvoyant who is also a very good Medium. Tina can do distant healing helping you feel more yourself. She uses her guides and angels to help guide you and give you the answers that you are seeking regarding any situation you may be facing. Tina can also use the Pendulum. Tarot and Tina cards if requested, to give a very indepth and detailed reading. 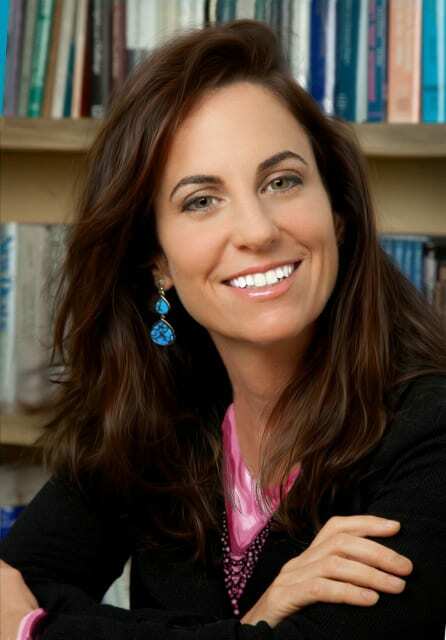 Tina’s readings will leave you with a zest for life and feeling content with yourself.